The international network that IRS has operates in 28 countries and it is extremely important to understand the laws and regulations within these jurisdictions. Dependent on your nationality, travelling to some of these countries for work can sometimes be a very complicated affair. IRS is very happy to support you in finding the right jobs in your local cities and countries however, sometimes it is necessary that in order to find the perfect project or job, one has to travel to another country. 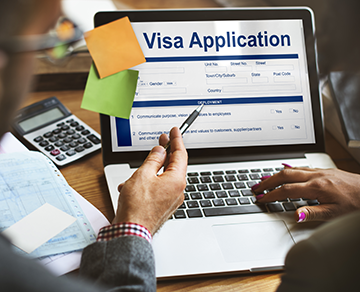 Because of the different visa restrictions and work permits that vary from country to country it is always a good idea to keep yourself informed about the different specifics that are required to enter the country that you are planning on working in. At http://www.workpermit.com/ you will be able to get all the information needed about working in a different country.